I love all things twinkly, and festive lights are top of the list. 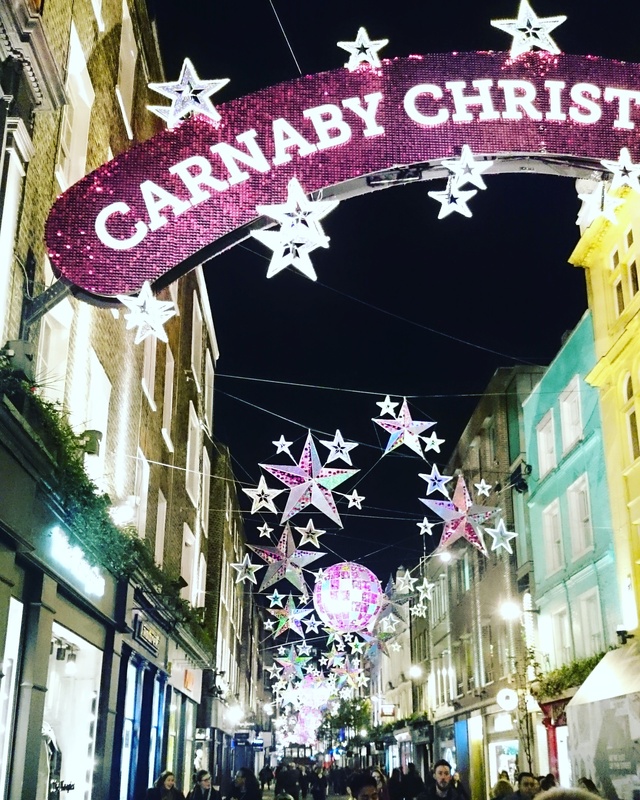 Early December I take an afternoon off work and pop over to Oxford Street to meet my parents and mum's best friend for pizza, wine and a stroll to see the lights from Carnaby to Bond Street. This year was no different. 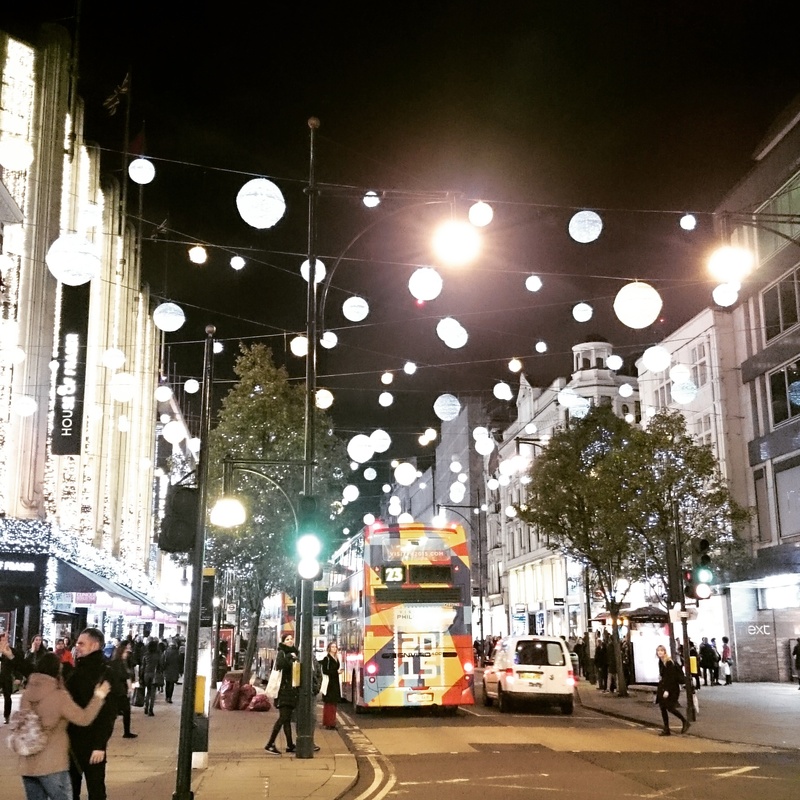 I'm loving that Oxford Street are saving money and using the same lights as the last couple of years, but with an addition of a variation in colour. 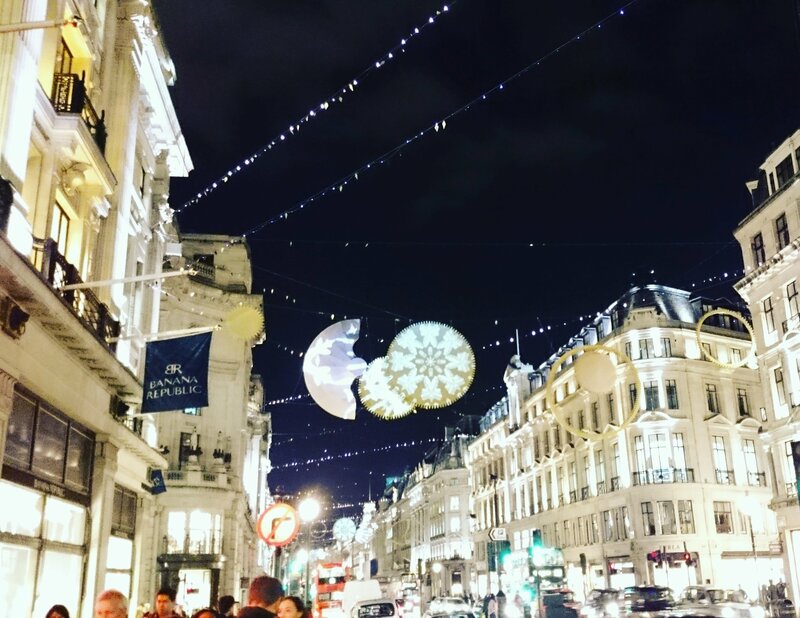 Where are your favourite festive lights?